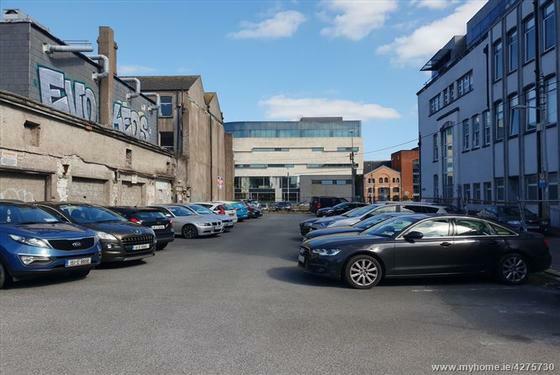 ERA Downey McCarthy are delighted to present to the market this LANDMARK DEVELOPMENT OPPORTUNITY located in the heart of Cork city centre. 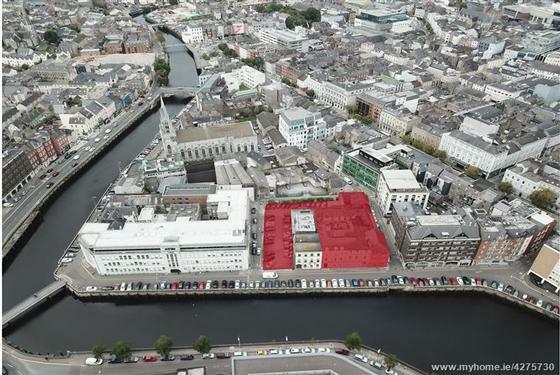 The site which extends to c.0.63 includes Moores Hotel and 11 Morrison's Quay and is now being sold as ONE LOT. The site includes the ENTIRE BLOCK which faces onto Fitton Street East to the north, Catherine Street to the south, Keeffe Street to the west and Morrison's Quay to the east. It may suit an abundance of various uses to include residential, office, leisure, educational, institutional etc. (subject to planning). 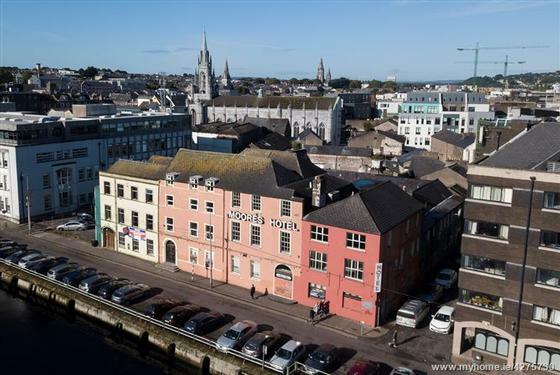 The property is ideally located on Morrison's Quay overlooking the River Lee. 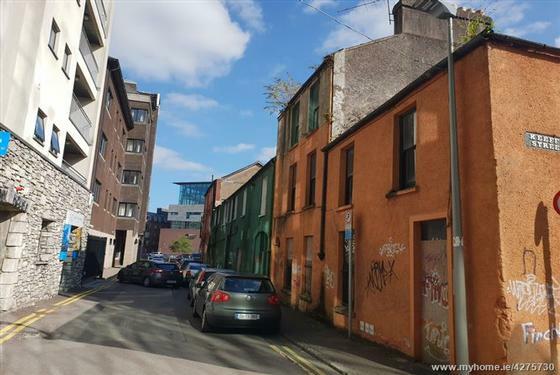 It is next to the College of Commerce and just off the South Mall, Cork's prime business district. 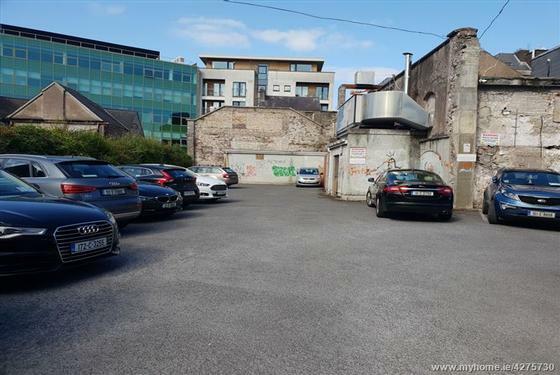 This area is currently under review by Cork City Council and will undergo a substantial re development and improvement in the near future with major investment from the local authority. 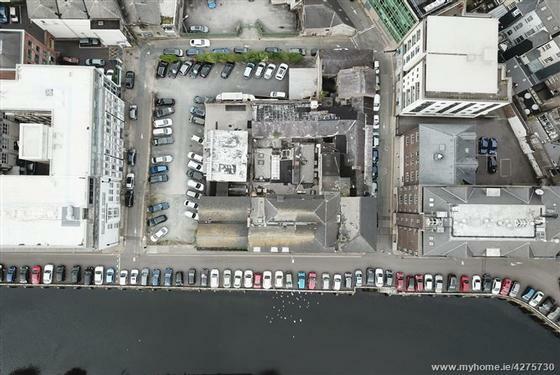 Discussions are ongoing for a €6 million plan to develop the public realm at Morrison’s Island in Cork city centre and will not only provide protection against city centre flooding but will also help regenerate the area.